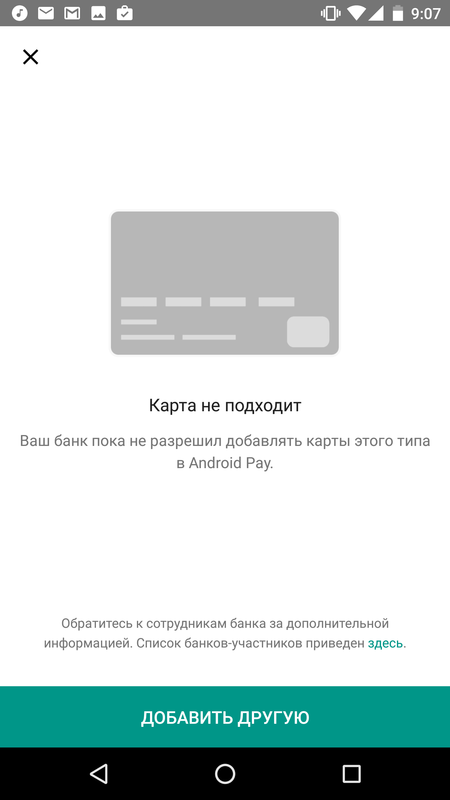 Android Pay's been out for around two years now, but it still only supports eight countries other than the U.S. That's... not a large number of countries. But if the signs we're seeing are correct, that figure is about to jump into the double digits. 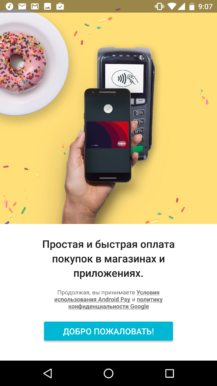 Canadian and Russian Android Pay enthusiasts (okay, that's probably not a real thing), time to get excited. 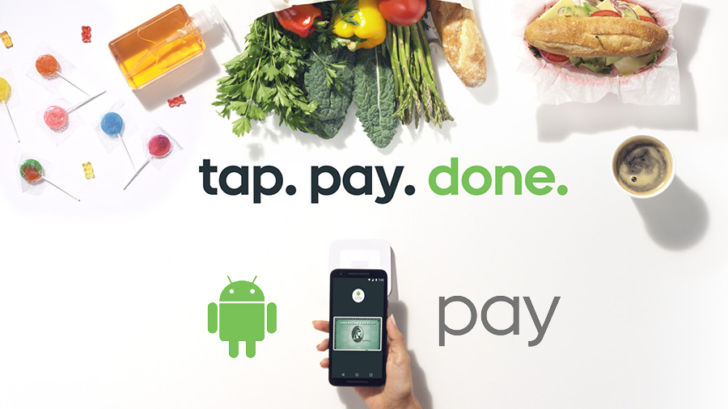 We've seen a lot of you Canadians clamoring for Android Pay on our newly-supported bank posts, and your wishes may be about to come true. Four Canadian readers have had the Android Pay app randomly appear on their phones, even though they haven't installed it. 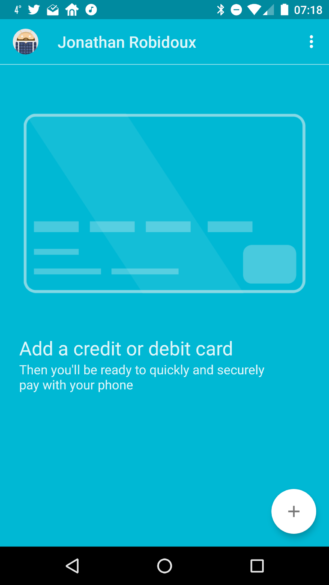 While one was able to add a TD Canada Visa card that had already been saved to his Google account to Pay, the other three didn't have the same luck. Although a launch hasn't been confirmed yet for our friends up North, it looks like it'll happen sometime soon, given these recent occurrences. 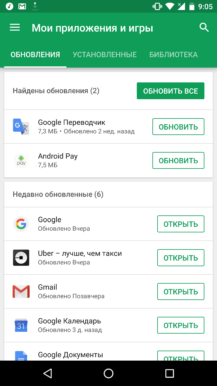 The Russian launch date is quite a bit more concrete. Interfax, a major Russian news outlet, was informed by several sources familiar with Google's plans and two bankers that Android Pay would begin working in Russia on May 16th. 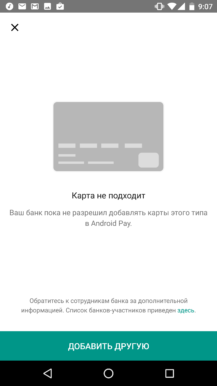 On top of that, a Russia-based reader informed us that he's now able to download the Android Pay app off the Play Store. 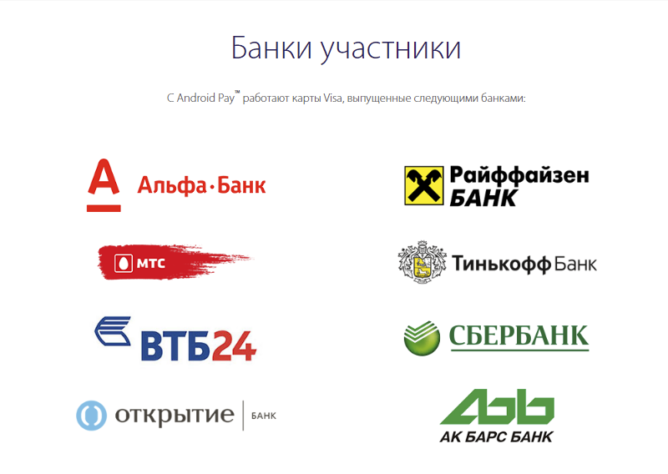 However, despite his bank being on the leaked list of banks that would support it at launch (Tinkoff Bank, Raiffaisenbank, Sberbank, and Alfa-Bank), he has been unable to add both Mastercard and Visa cards. Given Interfax's solid sources, we're inclined to believe that May 16th date for Russia. We wouldn't be surprised to see Canada lag too far behind that. Feel free to let us know if you've had similar experiences in the comments below. Visa updated both its Canada and Russia support pages, indicating that those countries will support Android Pay, but they've since been pulled. 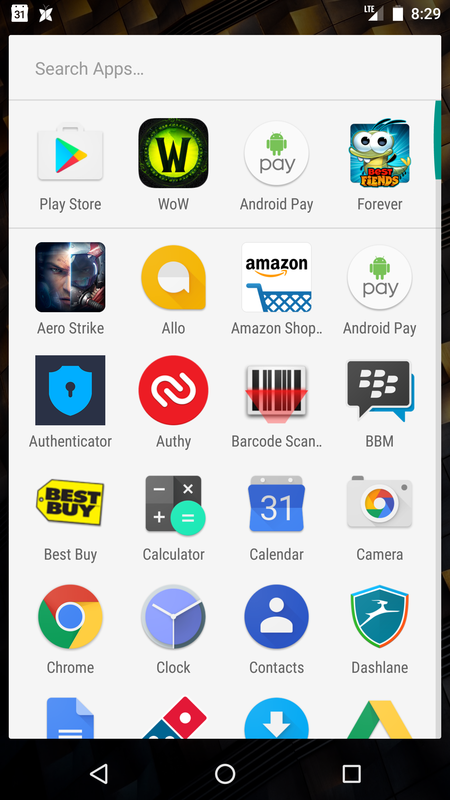 MobileSyrup spotted the Canada page change, along with an archived version of the Canadian page here. 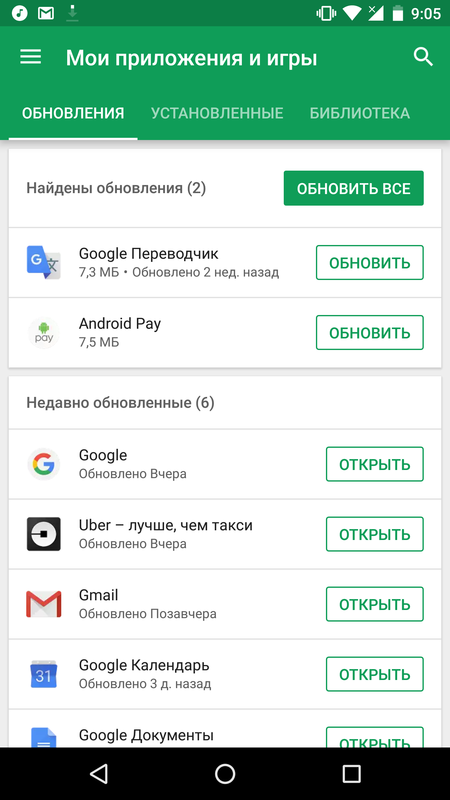 And here's an article from Russian news site vc.ru that confirms the sighting on the Russian Visa site, as well as a list of confirmed banks (more than the four we'd originally thought). Thanks, Gregory.